All you need is love and great hair! 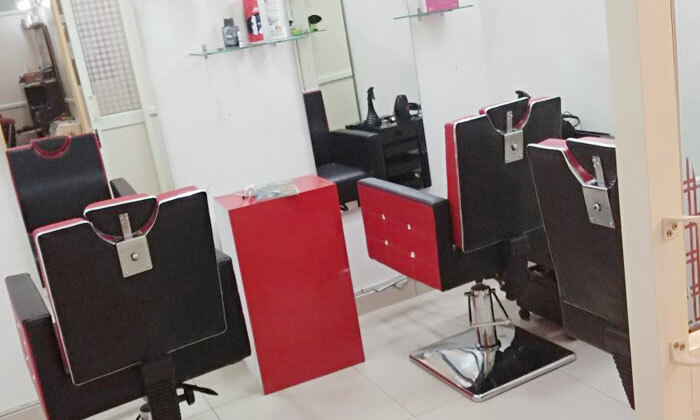 This is exactly why you should step into Hair Grooming Unisex Salon, located at Panchkula. They welcome men and women here with various varieties of beauty and grooming services. The professionally trained staff here aims to provide the highest quality of service using only premium brands. Hair Grooming Unisex Salon is your go to place for any and all of your beauty solutions!